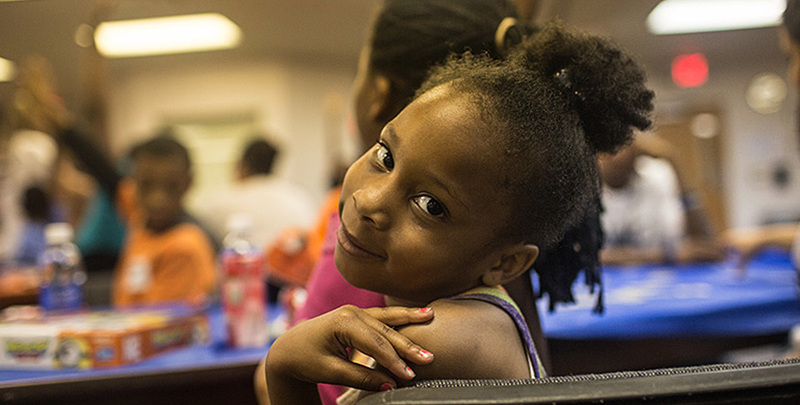 We strive to the be best possible stewards of the generous financial commitments that you, our donors and partners, make to improve the lives of Detroit’s most vulnerable children and families. Be sure to include the individual’s name and address for honorary gifts, or the family’s contact name and address for memorials. Call us directly and a member of our Philanthropy team will assist you with the process and answer any questions you may have. Giving online is the safest and fastest way to give. Consider making a monthly contribution to help sustain our work.